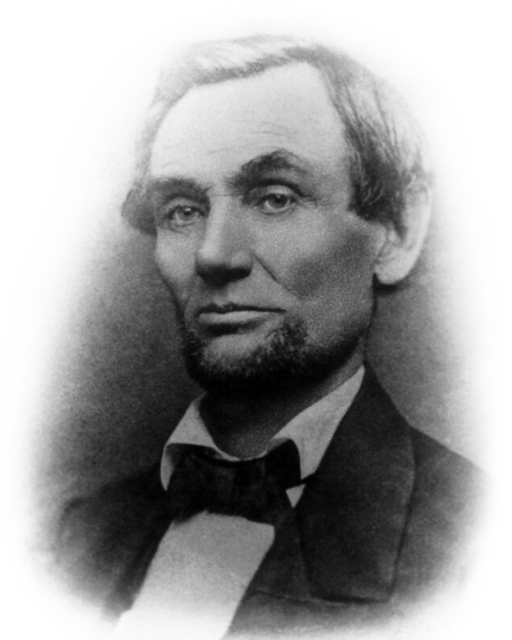 11-year old girl told president Abe Lincoln to grow a beard, so he did. Fascinating story! Your very agreeable letter of the 15th is received. I regret the necessity of saying I have no daughters. I have three sons – one seventeen, one nine, and one seven, years of age. They, with their mother, constitute my whole family. As to the whiskers, having never worn any, do you not think people would call it a silly affectation if I were to begin it now? Shortly after this exchange, Lincoln allowed his beard to grow. 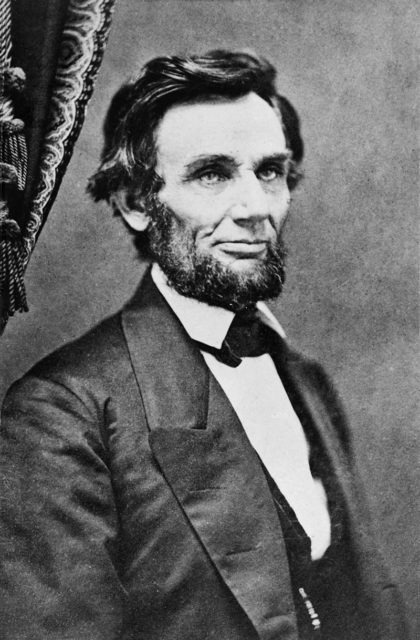 By the time he began his inaugural journey from Illinois to Washington, D.C. by train, he had a full beard. The trip took him through New York State, and included a stop in Bedell’s hometown of Westfield, New York, where thousands gathered to meet the president-elect. 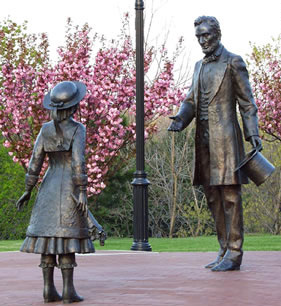 There, Lincoln asked to meet Grace Bedell by name. “He climbed down and sat down with me on the edge of the station platform,” she recalled. “‘Gracie,’ he said, ‘look at my whiskers. I have been growing them for you.’ Then he kissed me. I never saw him again.